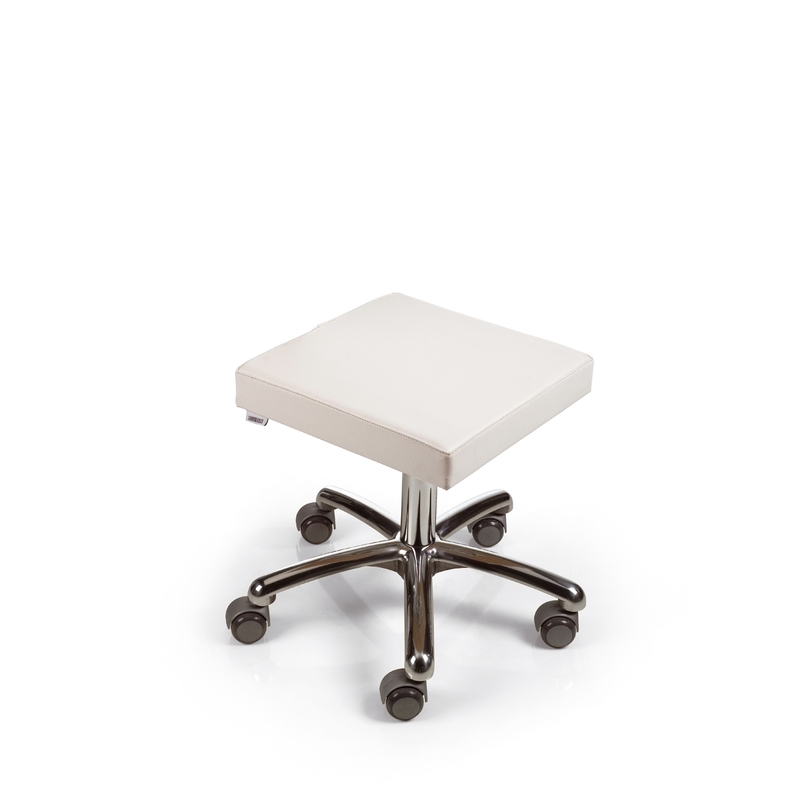 Pedicure stool, low seat without height adjustment. Without backrest. 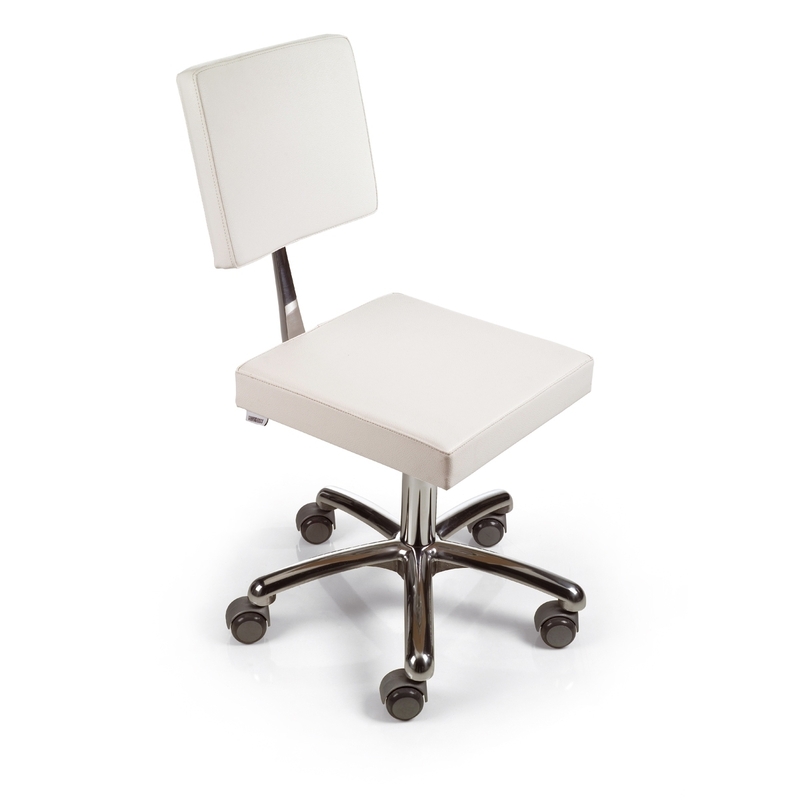 Available with backrest.